Up until recently the tiny house movement was still in its fledgling stages, at least from a mainstream perspective. 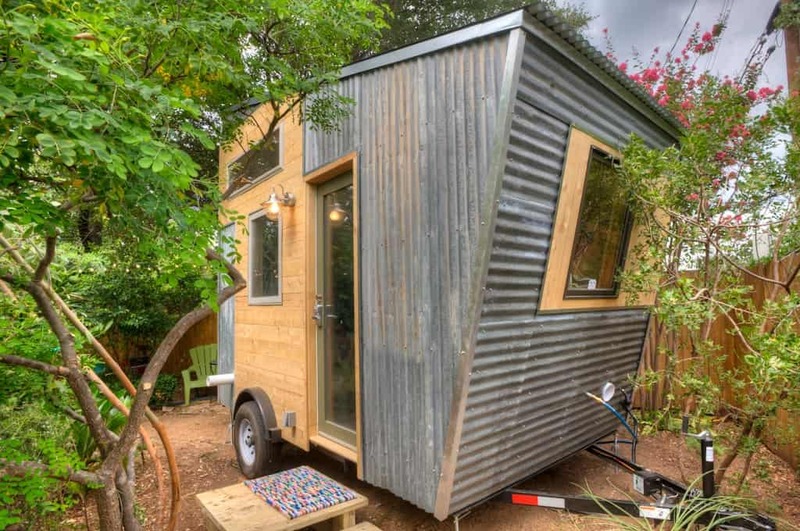 But over the past couple of years the rising tide of interest has brought newfound appreciation for tiny living; last we checked there were at least three TV shows, and publications large and small have covered the trend, showcasing stories from people who decided to trade in their cookie-cutter home for a life free from the chains of debt. Along the way, a whole bunch of new builders have sprouted up. From tried and true ones like Tumbleweed Tiny House Company and Four Lights, to up-and-comers like Brevard and Zyl Vardos, people looking to downsize and build a tiny house have more options than ever. Today we take a look at some of our favorites. 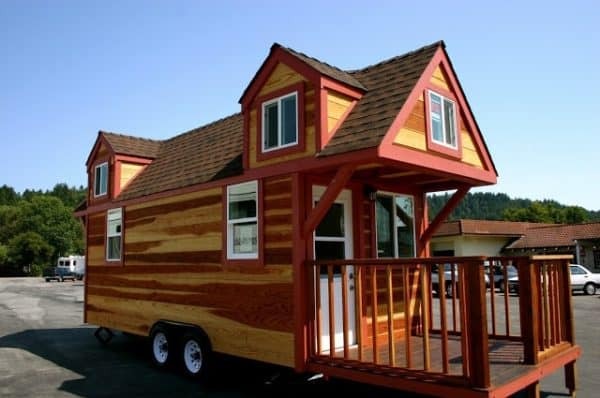 Tumbleweed is the granddaddy of tiny house companies, in business since the early 2000s and still going strong since the 2012 departure of founder Jay Shafer. As such, they’ve had a major influence on the entire tiny house movement, and their iconic Fencl/Cypress model has to be the first thing that pops into a lot of people’s minds when they think of a tiny house. 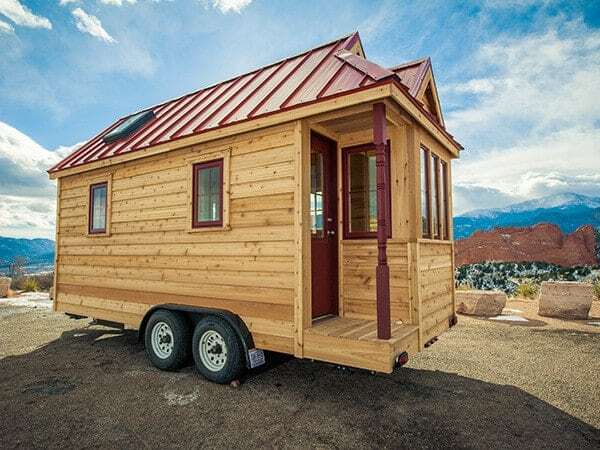 Despite their wide presence in the tiny house movement, Tumbleweed can only build so many houses; as a result, most of the Tumbleweeds you see around are owner built from blueprints or made by other companies like The Shed Yard in Colorado. Brevard is a young company from the Asheville, NC, area that already has half a dozen houses under its belt. They’ve all been custom jobs – the last one had a baseball theme – but a definite Brevard style is already starting to emerge, characterized by a focus on affordability and functionality. 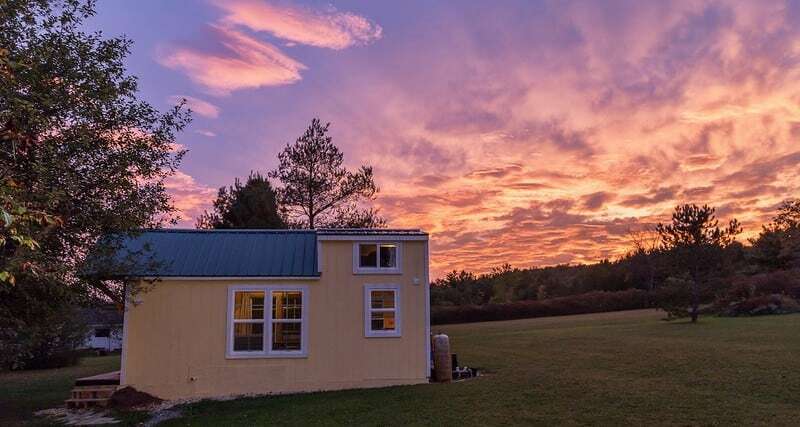 You don’t get a Brevard to impress the neighbors; you get one because $50,000 is a great deal on a tiny house with a well-thought-out, highly livable interior that’s built to see you through years of use and miles of travel. 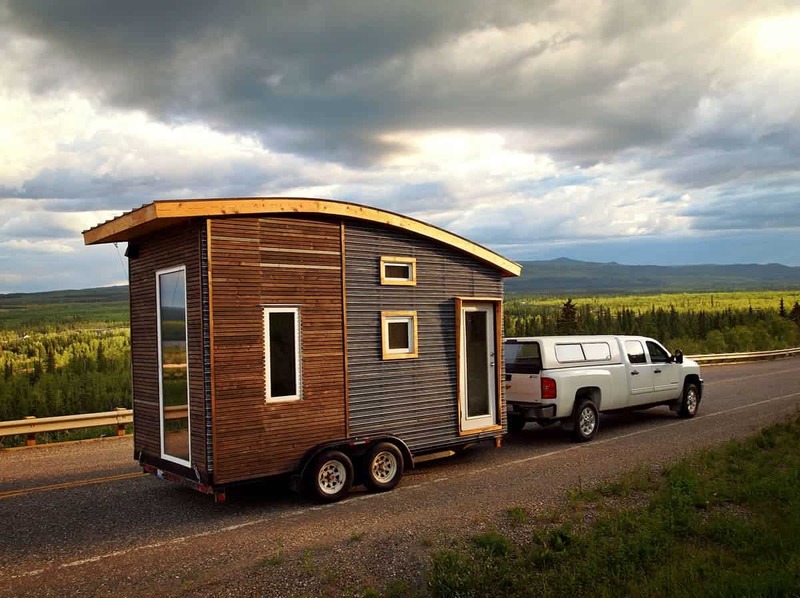 Architect Greg Parham founded Rocky Mountain Tiny Houses as soon as he finished building his own tiny house. A little over two years later he’s completed some ten projects, hired several full-time employees, and has work lined up into 2016. Visually striking exteriors are one of Greg’s trademarks; he used wood-and-metal siding combos and undulating roof curves to good effect on a couple we profiled. 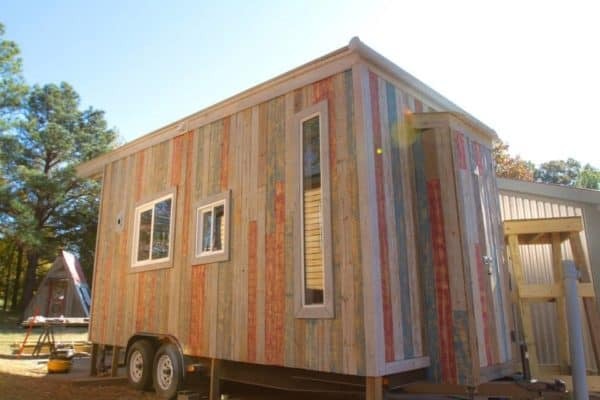 The “Zyl” in Zyl Vardos is Abel Zimmerman Zyl, company founder and carpenter extraordinaire, and the vardos are like nothing else you’ve seen. 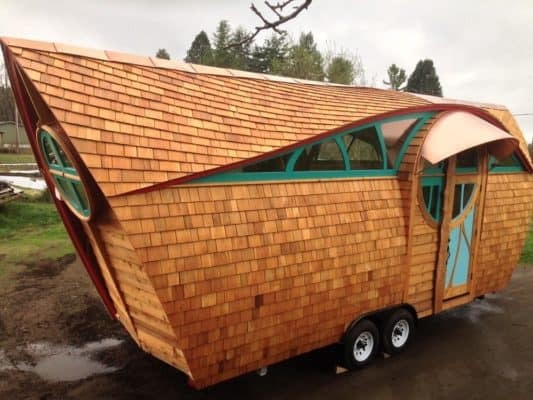 With a style all his own, they’re gypsy wagons crossed with steampunk starships, sprinkled with a touch of Tolkien and a dash of madness. 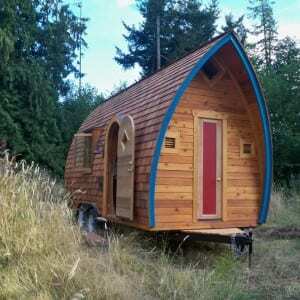 The price is just as surprising: you can own one of these for less than $40,000, with the top-of-the-line Ark model going for just twice that much. We can’t wait to see what else he unveils in the future! 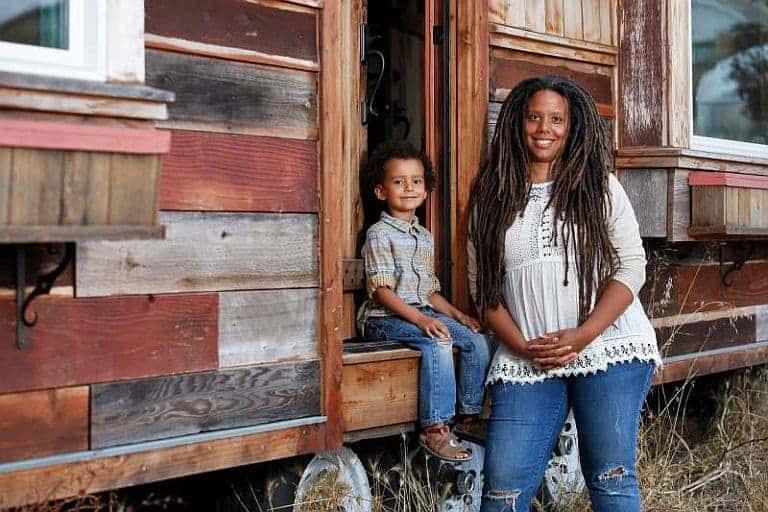 Four Lights is the company Jay Shafer founded when he left Tumbleweed, and he says he’s now offering his best designs ever. 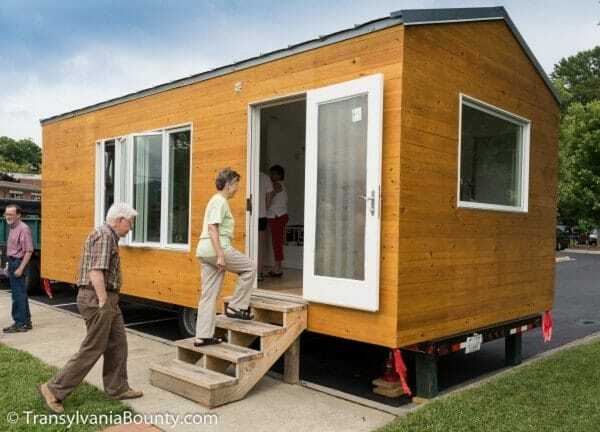 He’s concentrating on sub-120-square-foot houses that can be built on a trailer or a foundation – and even moved between the two. The new models have eight times more insulation, a seamless waterproof wrap, and a lot more interior space thanks to the elimination of collar beams. 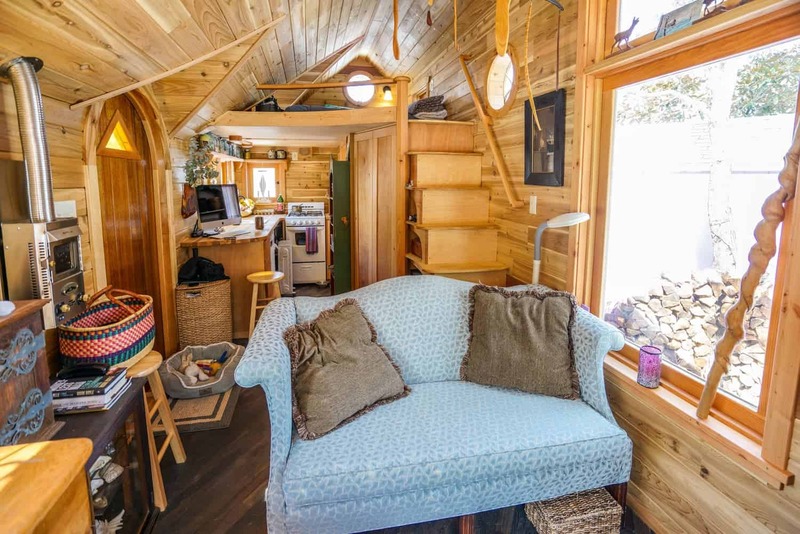 Molecule is a custom builder based in Santa Cruz, and they’ve built everything from tiny houses on wheels to treehouses to a teahouse-style artist’s studio. It’s a little hard to characterize their output other than to say that it all has an identifiable tiny house aesthetic. 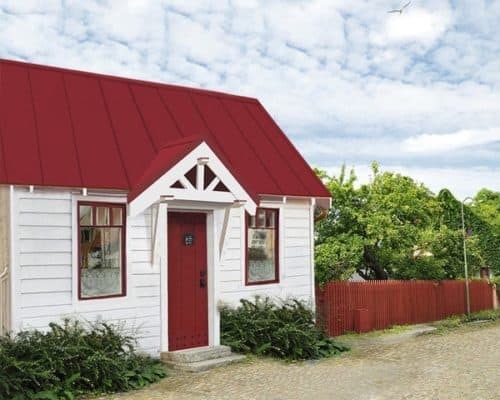 If you know what you want, though, it’s a fair bet they’ll be able to build it for you – and do it within your budget; past projects have ranged in value from $20,000 to the $100,000 Craftsman model we showed you a while back. An assemble-it-yourself home that ships from Vancouver to your doorstep in a flat-pack for $28,000. 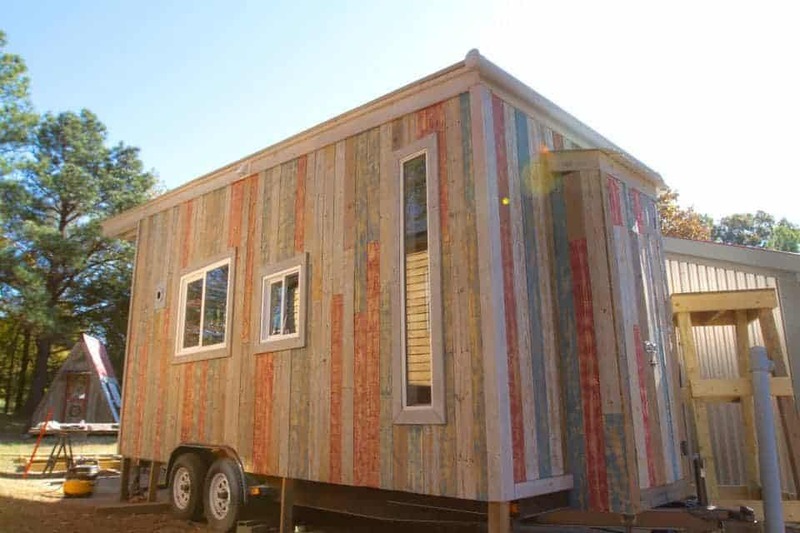 That’s NOMAD founder Ian Kent’s value proposition, and it’s an even more attractive one once you see inside one of his 10×10 modular units and notice the quality of the materials and very user-friendly layout. 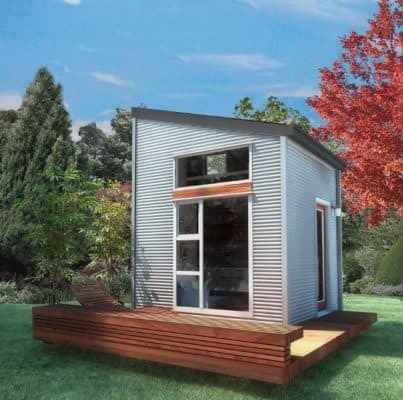 If you want more living space, a finished module without the kitchen/bathroom fittings is $23,000; a no-frills unit intended for storage can be had for just $15,000. 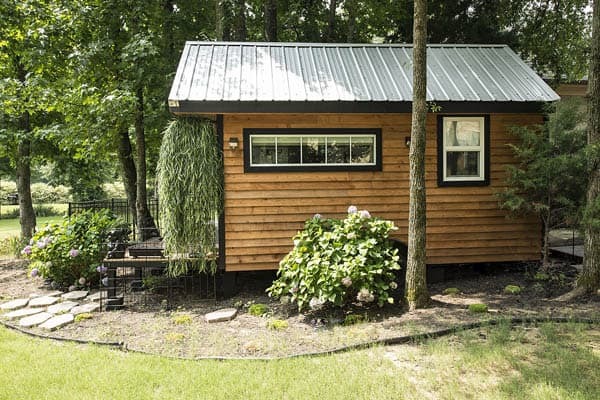 Yes, the company is based in Tennessee, but owners Joe and Kristen Everson will be happy to build you something no matter where you’re from (they also do business as Tiny Happy Homes). 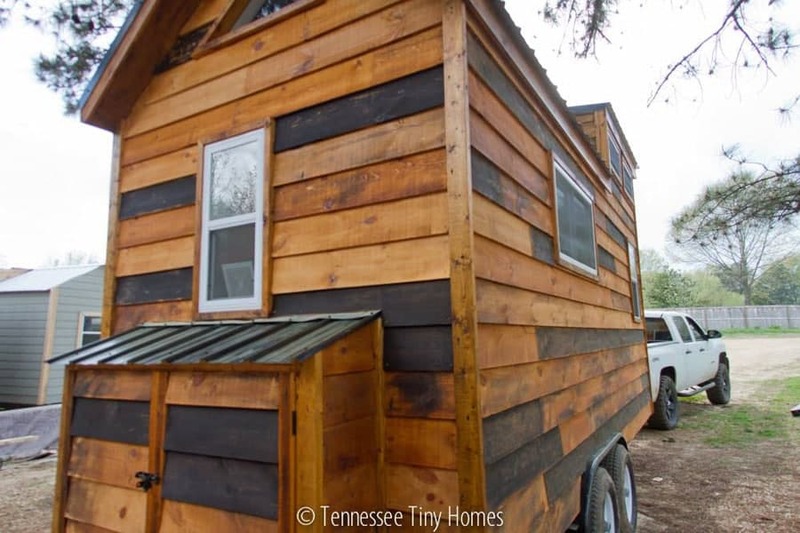 Their wood-sided, metal-roofed tiny houses on wheels can be delivered nationwide, they’re RVIA-certified, and they’re fully loaded with sink, shower, toilet, air and water heaters, stove and mini-fridge. They’re reasonably priced, too – the Reed, for example, is just $25,000. 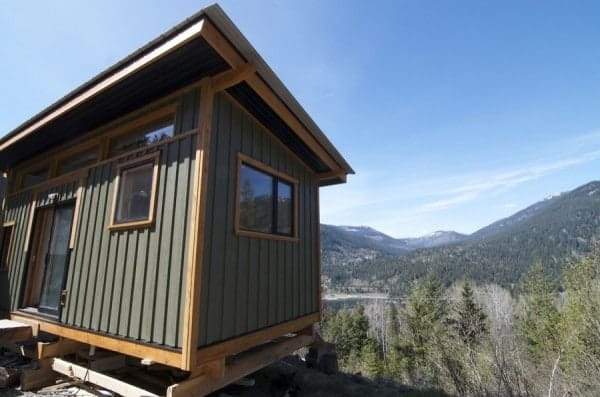 British Columbia builder Nelson Tiny Houses offers only two models, the shed-roofed, loftless V and the more traditional gable-roofed Acorn. 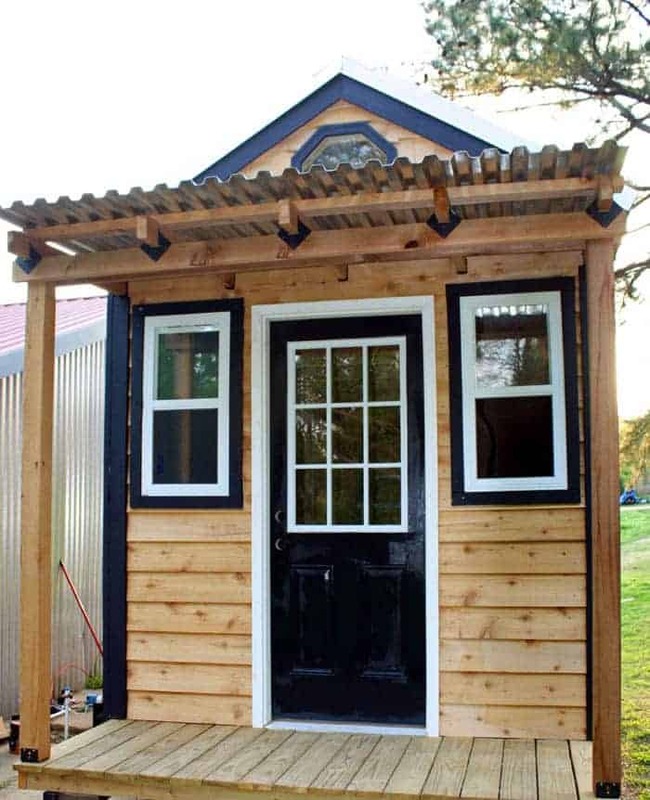 But they also offer extensive customization options, including the ability to pick the square footage you want (as we noted in our post on the V, it can be anything from 100 to 250 square feet). 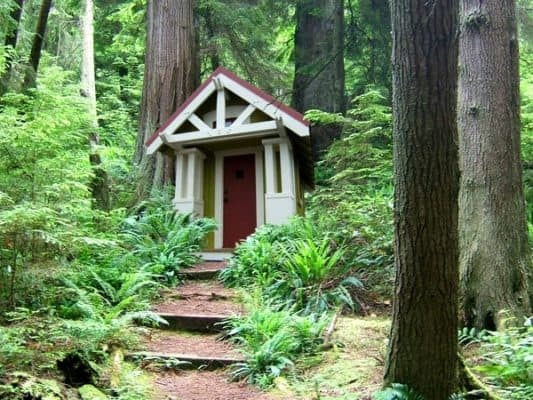 You also get to select all the furniture and the kitchen/bathroom fixtures. Base models are $35,000 (V) and $40,000 (Acorn). 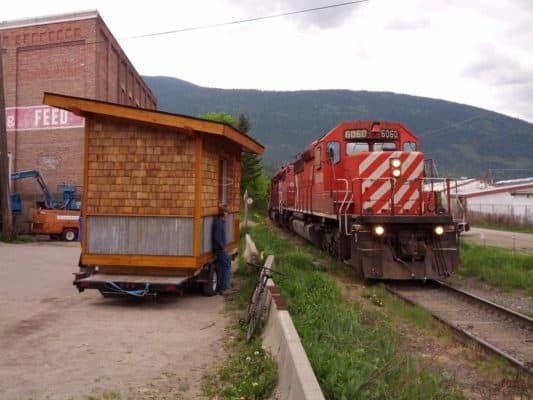 Leaf House builds their homes in Whitehorse, Yukon, so you know they build them to take the cold. 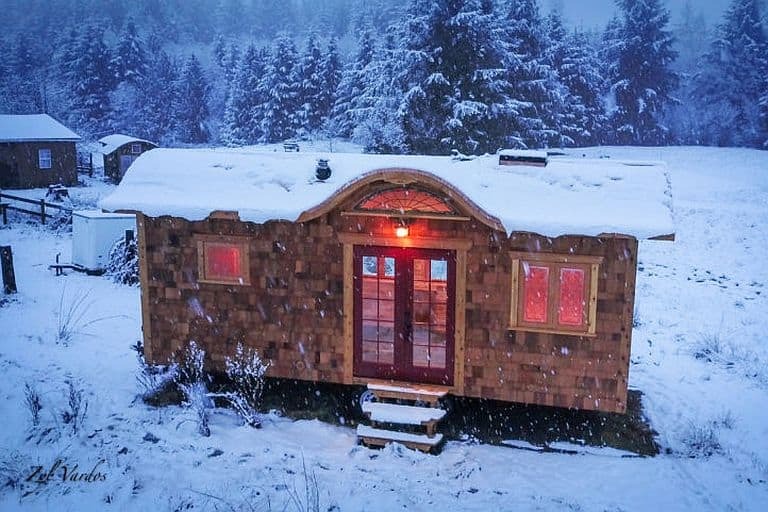 As we explained in our profile of their version.3, high-tech elements such as vacuum insulated panels, quad pane windows, electric radiant heaters and a heat recovery ventilator make this probably the warmest tiny house on earth. 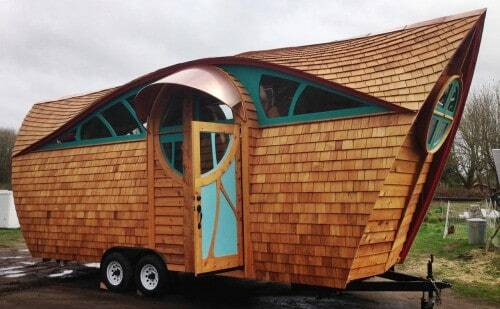 Leaf House’s innovations didn’t stop with cold-proofing, though. Cross-braced metal framing, concrete mesh/open joint siding, and foam sheathing combined with ultralight interior fixtures got the weight down to less than 5,000 pounds, and a custom murphy bed let them eliminate the loft and reduce overall height. Did we miss your favorite builder? Please comment below and let us know! 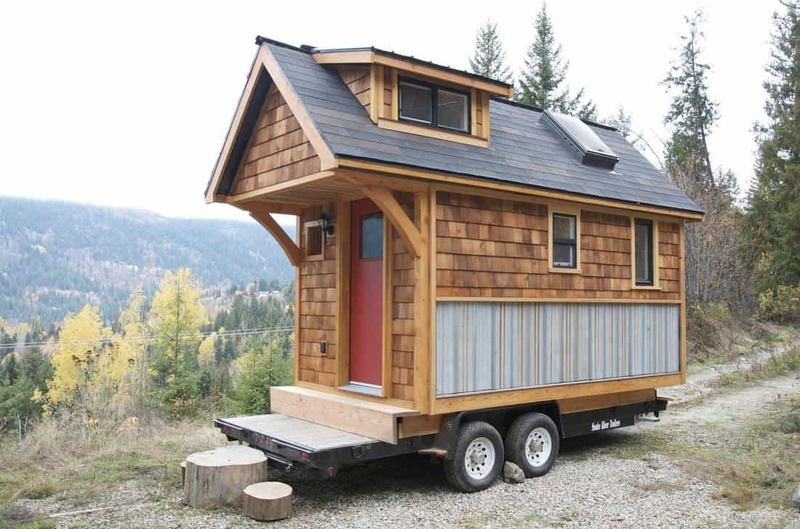 Also, remember we have a growing number of builders you can search in our tiny house builder directory.